Princess Diaries 2. . Wallpaper and background images in the The Princess Diaries 2 club tagged: princess diaries 2 royal engagement. 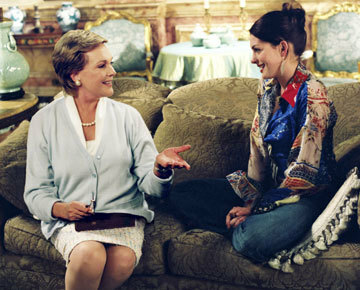 This The Princess Diaries 2 photo might contain کاروبار سوٹ, بزنس سوٹ, سٹریٹ, شہر منظر, شہری ماحول, گلی, شہر ديکھا, شہری سیٹنگ, مہمان خانہ, and ڈرائنگ روم.